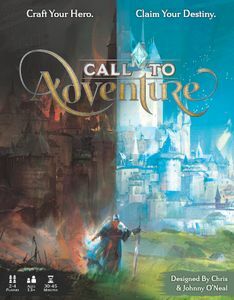 Play Something New Thursday - Call to Adventure + Neverland Rescue! | Millennium Games | Over 1,000 Games! Play Something New Thursday – Call to Adventure + Neverland Rescue! 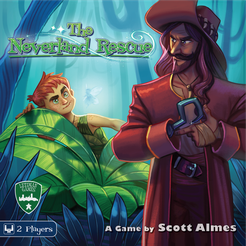 We will be featuring TWO games tonight – Call to Adventure + the 2 Player Neverland Rescue!